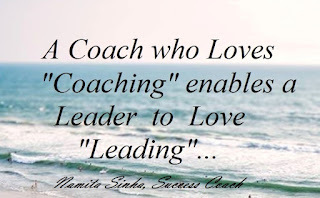 The Dove's Corner: Daily Dose of inspiration # ...Love what you do ..; make a difference ...to yourself and those you support ! Daily Dose of inspiration # ...Love what you do ..; make a difference ...to yourself and those you support ! 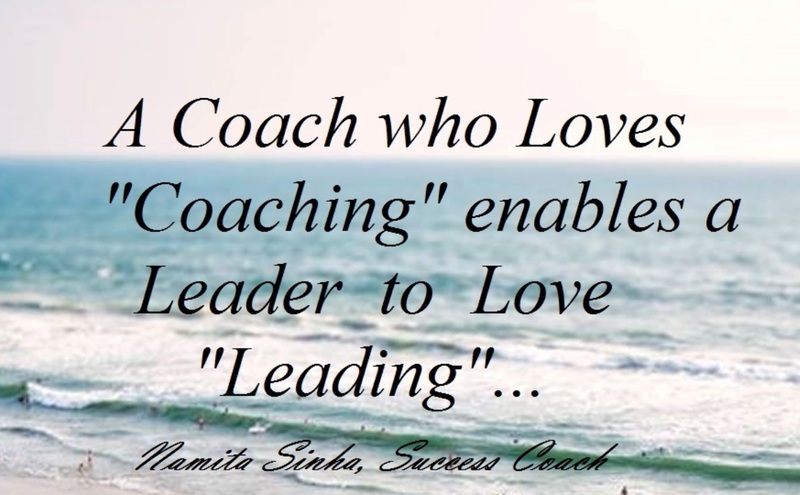 "A Coach who loves Coaching enables a Leader to Love "Leading". Whether you are a parent, mentor, teacher, trainer,leader, manager, boss, friend ,student , artiste or just anyone ; listen to your calling and seek support to fulfil your dreams !